(VEN) - Development of unique tourist offerings featuring traditional culture and modern-day innovation is vital in order to make Vietnam a major destination for visitors worldwide. 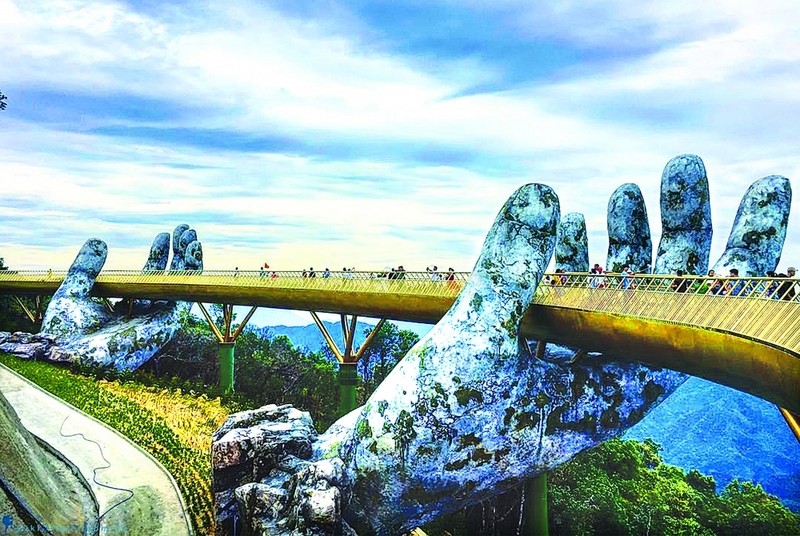 One recent addition to the Vietnam tourist itinerary is the Hoi An Memories show, another is the Golden Bridge on Da Nang City’s Ba Na Hills. Hoi An Memories debuted on March 18 at Hoi An Impression Theme Park in the central province of Quang Nam, setting two Vietnamese records: the country’s largest ever outdoor visual arts performance and the daily show with the most actors. The colorful and musically dazzling night show, with a cast of nearly 500 actors, re-enacts Hoi An’s history as a prosperous trading port over 400 years. 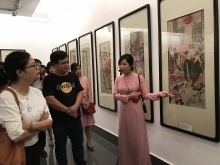 The Vietnam National Administration of Tourism (VNAT) said the show is an outstanding innovative tourist offering and a pioneer in its field. The Golden Bridge, inaugurated in 2018, is a thin golden walkway snaking along a cliff edge, supported by two massive stone hands. Sitting 1,000 meters above sea level and the valley below, the 500-meter-long walkway offers stunning views of sea and mountains. 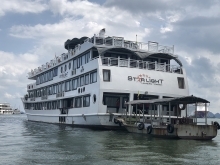 According to the Institute for Tourism Development Research (ITDR), Vietnam has conditions and opportunities to develop innovative tourist offerings. Vietnam welcomed nine million foreign visitors in the first seven months of 2018 and is expected to attract and earn 22-24 and 16-18 percent more visitors and revenues this year compared to 2017 thanks to improved tourist product quality, VNAT said. However, to achieve that goal, the tourism industry has to overcome many challenges. VNAT Head Nguyen Van Tuan said VNAT has provided the government with suggestions on tourism restructuring and tourism development strategy pertaining to development of innovative tourist offerings featuring traditional cultures. This orientation is the basis for localities to attract investment and develop products according to market trends and demands, and gradually turn tourism into a spearhead economic sector, as stated in Politburo Resolution 08/TW, Tuan said. Researchers from the ITDR say Vietnam should develop policies to help enterprises, especially small to medium-sized businesses, apply scientific and technological applications in order to create innovative tourist offerings. Holding tourist fairs, contests and conferences nationwide is also important to improve the attractiveness of Vietnamese tourism, they say. Politburo issued Resolution 08/TW on developing tourism into a spearhead economic sector.